Teach family members (clients) about the wrongful death claims process. 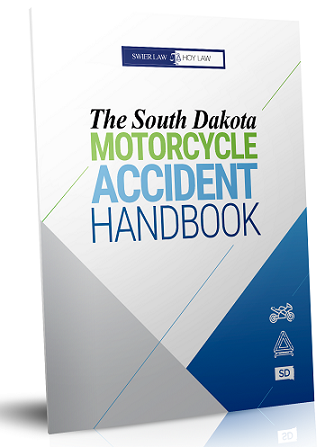 Teach clients about South Dakota's wrongful death laws and procedures. Start probate proceedings and apply to the court for the appointment of a Personal Representative. Teach clients about the litigation process. Gather written records and documents, including medical records, school records, and police reports. Investigate the wrongful death claim, including getting witness statements, pictures, and diagrams. Analyze all insurance policies that may apply. Meet with the medical doctors and other healthcare professionals to understand the cause of death. 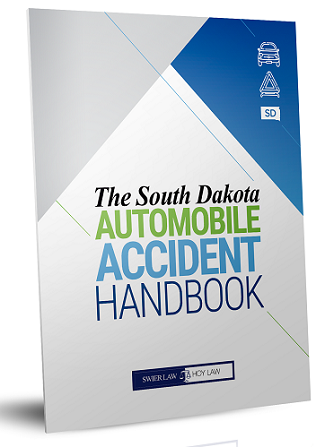 Review any legal issues that may affect the case. Review any health insurance plans to determine if any money needs to be repaid to health care providers. Help the survivors in locating any available resources to assist with their needs (local, state, federal, and non-profit assistance programs). Wow! That's 10 more things that I never would have thought of. I kind of wish I could hire you guys from time to time, but alas. You are all too far away. Thanks for sharing what an attorney can do though.